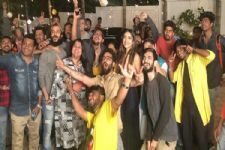 The makers of hit web series Pitchers and Permanent Roommates are gearing up to bring an all new web series for its audiences. The digital channel is known for its radical departure from conventional subjects and its appeal for the youth. However, this time around, they are planning to put forth a web series revolving around family drama. 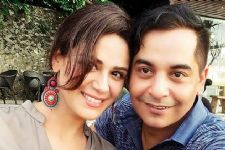 Mona Jaswir Singh has been roped to play a lead on the series. The actress has made quite the transition from TV to the digital space and is popular on the digital platform. She was recently in the hit Kehne Ko Humasafar Hai by ALT Balaji and now she will play an important role in the family drama alongside Akarsh Khurana. The writer and actor will play a pivotal role and we wonder how their onscreen presence will play out. The show will definitely grab attention with its star cast. It being a first for TVF in this genre, we cannot wait to see how it will turn out. Rajdeep tries to SELL Nandini to crack his business deal! Can't wait to watch Mona on screen again.